Undeniably, a quality burglar alarm system is a much-needed investment. 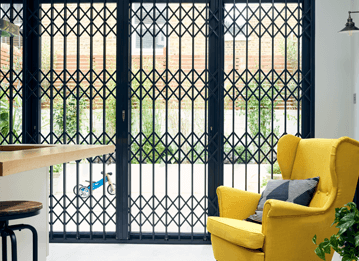 Whether it’s deterring burglars off your property, or scaring them away should they manage to break-in, their effectiveness is indisputable, and above all, they provide you with the peace of mind knowing that your home is safe at all times. WHAT TYPES OF BURGLAR ALARMS ARE AVAILABLE? There are several different types of burglar alarms available and the right one depends on your security needs and the requirements of the premises at hand. In any case, you should never buy a burglar alarm on your own without enlisting the services of a security professional. DIY solutions are also not advised as no one will be able to guarantee that your alarm will function properly in the event of a burglary. 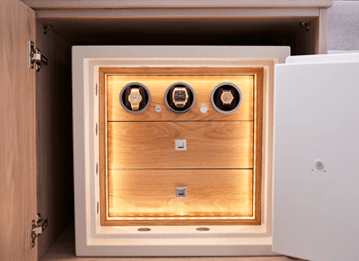 Furthermore, DIY systems do not come with the manufacturer's warranty and as they are not maintained by a professional security company, they can void your insurance policy. To ensure the good operation of your alarm system, always utilise a professional security company to have your burglar alarm installed and maintained annually. 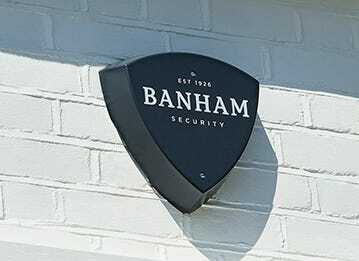 At Banham, we offer free and no obligation onsite surveys during which one of our security experts will assess your needs and suggest the right type of alarm and the right plan for you that will be tailored to your specific requirements. The most common type of a burglar alarm is the 'Bells only' alarm. Should one of the connected sensors be triggered, the alarm will emit a high-volume noise with the objective of warding off possible intruders and notifying nearby neighbours and passers-by, but a "bells-only" alarm is not monitored meaning that it solely relies on the noise to scare off intruders. As such, it provides the bare minimum levels of protection for your home. That is why a monitored alarm is always the advised route. Keep in mind that Police do not respond to ‘bells only’ alarms, but only if a neighbour calls and reports that an actual break in is taking place. Fact: Did you know that a burglar alarm siren must stop ringing after 15 minutes due to the laws regarding noise pollution? A monitored burglar alarm is the optimal solution that will provide the highest possible levels of security for your property. 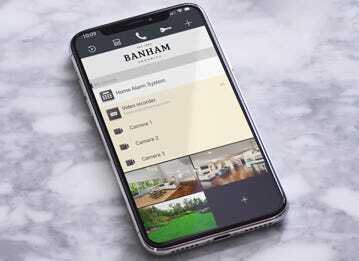 At Banham, you will find varying monitoring contract plans depending on your needs, ranging from just keyholder response to full Police response and even panic alarm buttons. HOW DO MONITORED ALARMS WORK? The concept behind a monitored alarm is that your system is connected to an ARC (Alarm Receiving Centre) which is manned by highly trained ARC operators who are checking and verifying every alarm signal they receive and then taking the necessary actions like notifying the nominated keyholders, the property owner and even the Police depending on the selected monitoring plan. 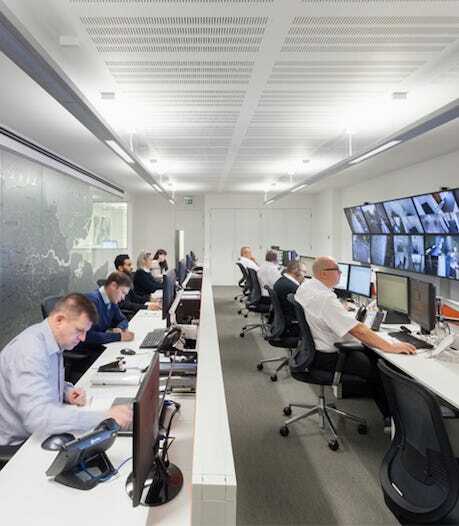 Alarm Receiving Centres are the most important element of a monitored intruder alarm system and very few companies can boast an in-house, fully accredited ARC. 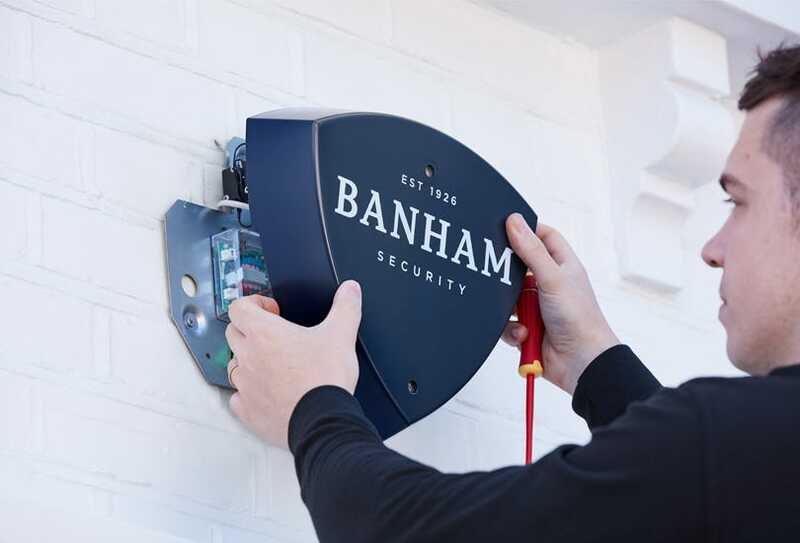 At Banham, we have our own in-house ARC manned by highly-trained and SIA approved operators who are working 24/7, 365 days a year to ensure your property stays safe at all times. 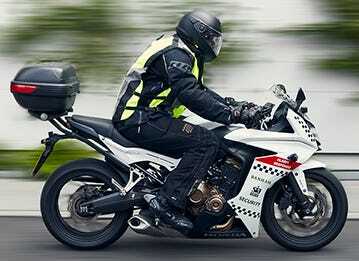 Having received the highest possible accolade from the Metropolitan Police by being the first company to be awarded the Gold and Silver awards for the most reliable intruder alarm systems and the lowest false alarm rate over eight successive years ensures that you will enjoy an industry leading service, equal to none. Finally, you should be aware that more than three false alarm activations within 12 months can result in the Police withdrawing their response from the premises at hand. 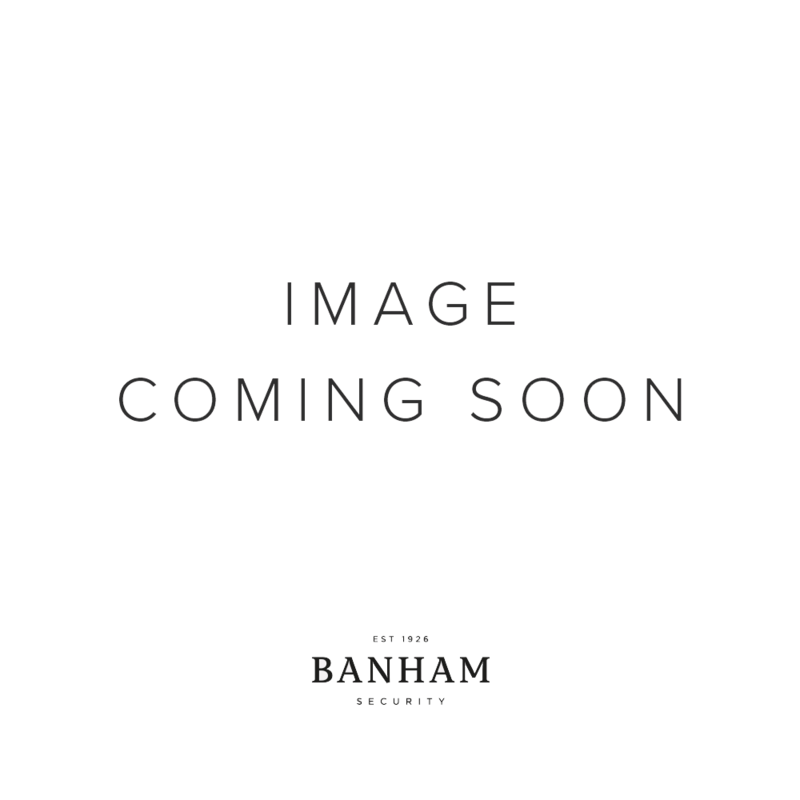 With Banham, you effectively eliminate this risk and ensure that the Police will respond to verified alarm activations. Wired alarms require cables to connect the main control panel with the various sensors that are located throughout your home or business property. Usually, this entails a little bit more installation work as the cables need to run through the walls but hardwired systems can be set much more quickly than wireless ones. Wireless alarms, on the other hand, utilise individual sensors strategically placed throughout your property which communicate wirelessly with the main control panel. If you absolutely do not have the option to run cables for a hardwired alarm, then a wireless system is the perfect solution for you. Just keep in mind that wireless alarms need a battery replacement every 24 months once per year – something that it’s covered by our annual maintenance plans. A dummy burglar alarm might seem like an intriguing option as it comes at a fraction of the cost of a quality burglar alarm system but it will prove the worst possible decision. 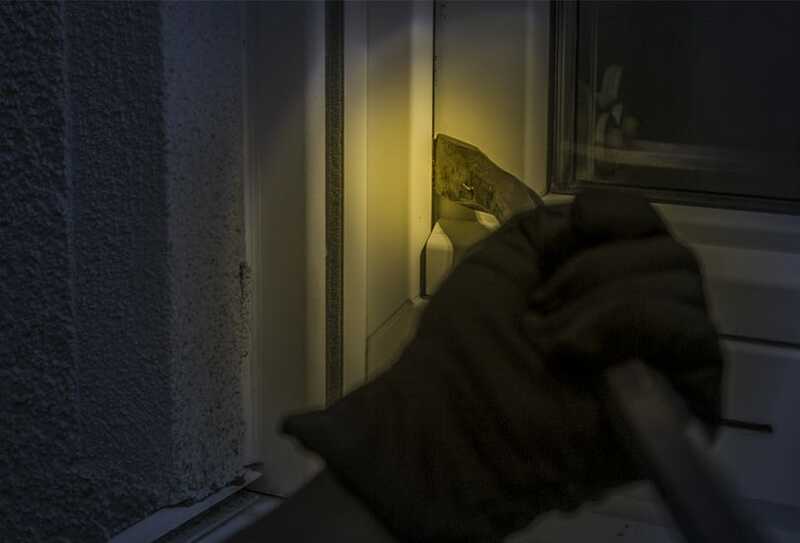 Unfortunately, there are a lot of homeowners who entrust the security of their home to a fake burglar alarm in the false hope that it’s enough to stop opportunist burglars. 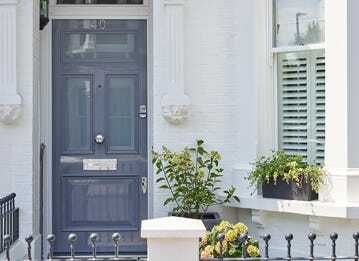 Buying a dummy bell box hoping that it will prevent burglars from attempting to break in is futile as most burglars can immediately identify a fake alarm which in turn functions as a sign that your home hasn't got any real burglary prevention measures. Even if you absolutely can't afford a proper burglar alarm, do not opt for a fake one under any circumstances. It is crucial that you ensure your home alarm system is installed and maintained by an NSI or SSAIB approved company. Insurance companies will also require that your alarm system is approved by one of the aforementioned authorities to qualify for their insurance cover plans. At Banham, all our installations are NSI Gold approved meaning that your insurance company will not only cover your property but it’s also likely they will provide some sort of discount to your annual plan. Furthermore, enlisting the services of a professional security company to undertake the installation and annual maintenance of your home alarm system will ensure it’s in good working order and will go a long way toward avoiding false alarm activations. Contact us today for a no obligation, free onsite survey and enjoy industry-leading service and top-quality products. 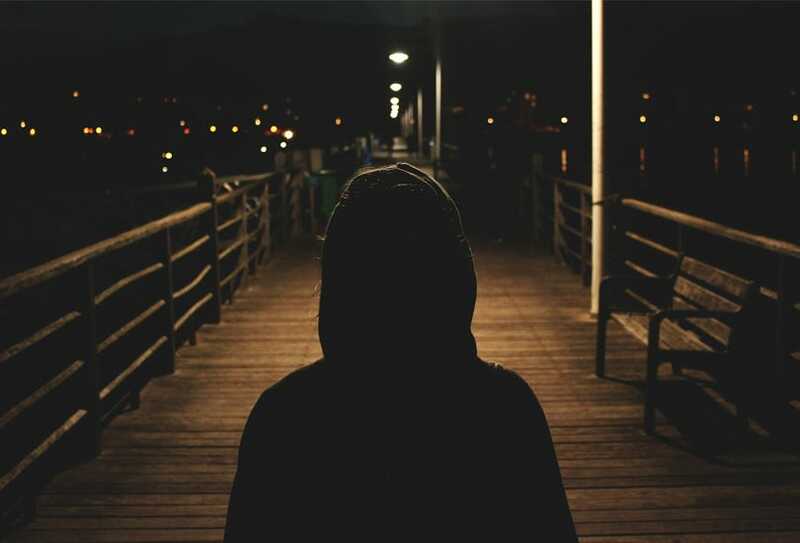 Find a carefully curated list of actionable tips that will go a long way in deterring burglars from targeting your home or business property. There are a few key elements burglars look for when targeting a home, which you should take into consideration when securing yours.